There are several things I really like about this logo. My favorite part is the way the basketball is rendered in red in the bottom part of the logo. At first glance I see the ball shape complete with lines for the seams. A closer look reveals the what resembles the sharp bottom teeth of a cat with its mouth open and ready to rip into the flesh of it's prey. Congrats to Lunatic Agency and Energa Czarni for the fantastic new logo and brand. San Antonio Spurs are NBA Champions!!! 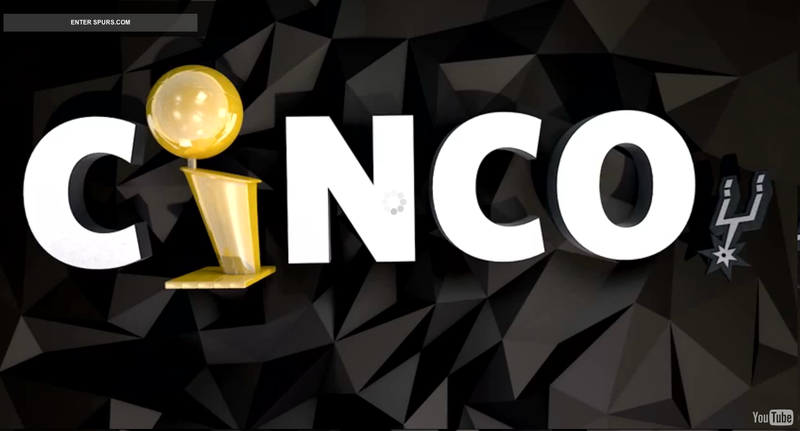 Click the image to watch the Spurs recap video. I hope we can start talking about how amazing the Spurs were this year and stop making this all about how LeBron or anyone else on the Heat blew it! As basketball fans don't we want a team full of solid role players rather then superstars to play the closest thing we've ever seen to perfect basketball, under a coach as genius and inspiring as Popovich? Why are so many basketball fans denying themselves the moment that is now? This is the moment the NBA and all of sports has needed desperately in this age of hundred million dollar contracts and larger then life egos… A group of individuals playing as a true TEAM, selfless and trusting in their execution and ultimately defeating the three-headed seemingly unbeatable monster. As someone who had been previously down on NBA basketball these past couple of years, this year I have been renewed and reassured that I still deeply and truly love this game! Congrats to the San Antonio Spurs. To me what you have done in these 2014 NBA Finals is even greater that what other teams have done to receive the same honor. Just. Wow. 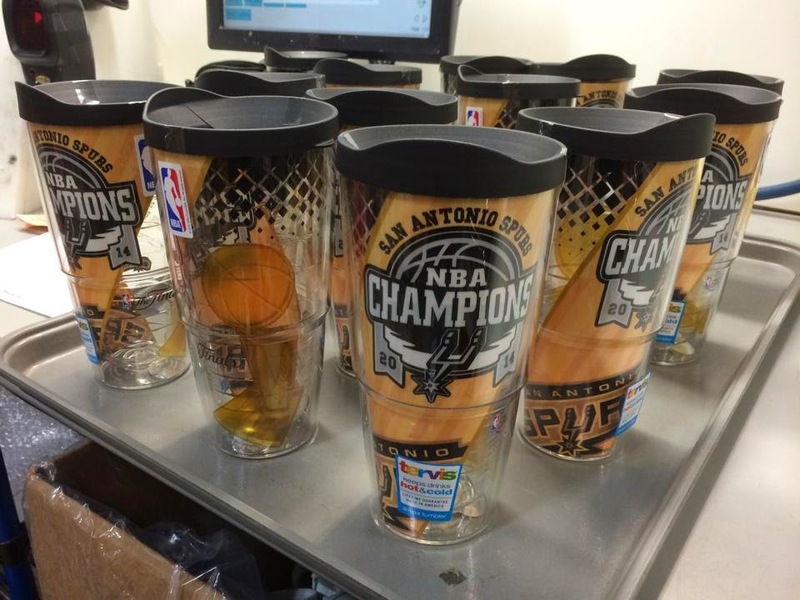 Since this is a design blog after all, check out friend of Sportofdesign.com, Senior Sports designer Rusty Morris' "NBA Champions" Tervis Tumblers that shipped this morning. They look amazing! Save me one, Rusty! 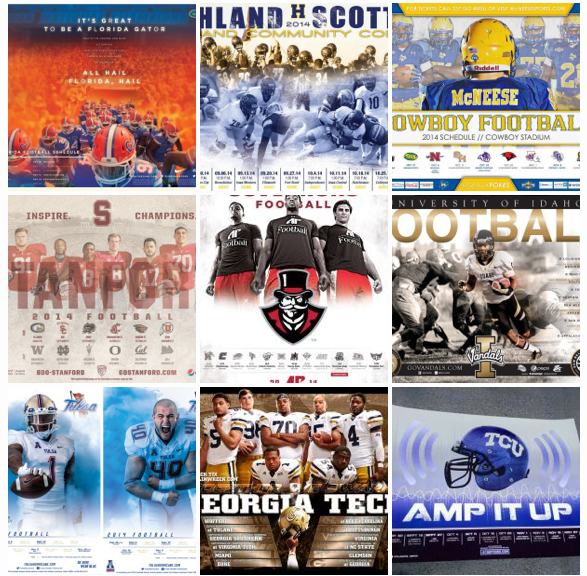 SportsPosterSwag is a blog about all things college football design with a focus on posters! If you are a fan of sports and a fan of design, then you understand the level of awesome a beautifully designed college football poster can reach. These are some of the most collectable and cherished design pieces in sports as they hang proudly in places from dorm rooms to Dr.'s offices. 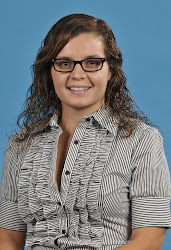 This site is where you can find the very best as they are released. Be sure to follow them on Twitter too! 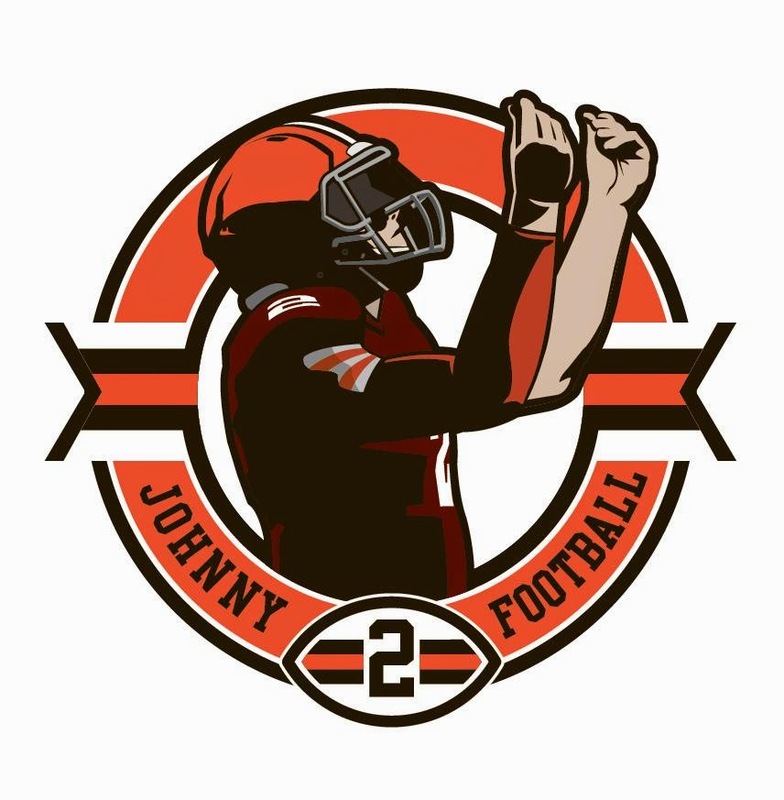 My good friend and amazing sports creative Rusty Morris got approvals on this Johnny Football logo this week. Congratulations on a great logo, Rusty! Browns fans are going to love it! Just to be clear, this design was created by Michael Van Rhee for the Orlando Magic 25th Anniversary Season Campaign. Any unauthorized use of this logo is unethical, illegal, and all around not cool! 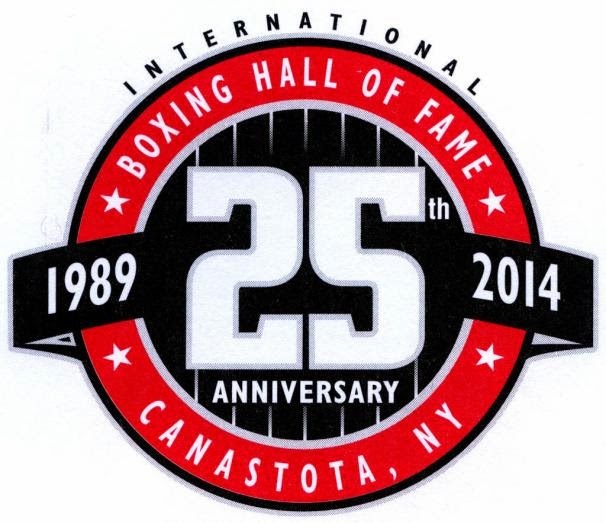 Shame on the International Boxing Hall of Fame! Hire your own graphic designer and pay him or her to do the right thing and produce original graphics for your branding and corporate identity. Shame on you! They went as far as to sell merchandise with the stolen logo!